Urban Street Clothing. You searched for 5 Stack in Burgundy All the major brands your wardrobe can’t do without. You want jackets? We got them. Tees and button ups? Check the range. Start browsing ourwebsite and get the same great deals on the entire range of great discount streetwear designs. New arrivals come in all the time so check back often to get the latest. 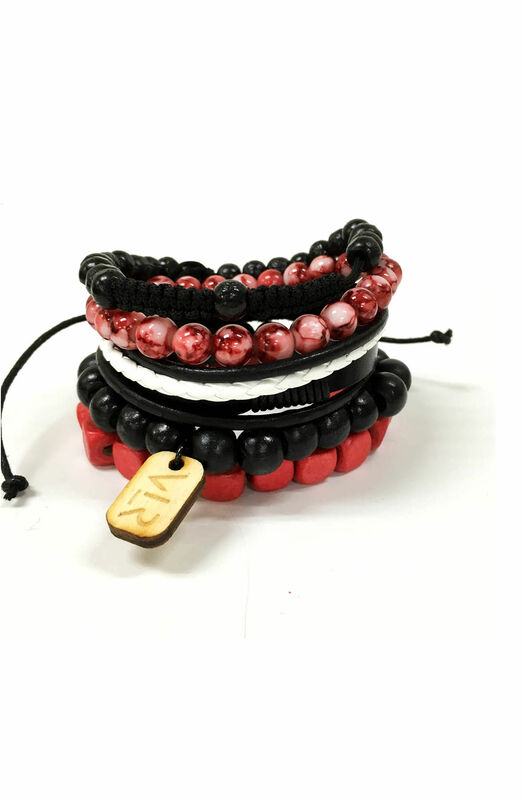 This pack of bracelets features one paracord bracelet; one square bead bracelet; one wood beaded bracelet; one glass beaded bracelet; and one leather bracelet. Made in USA. 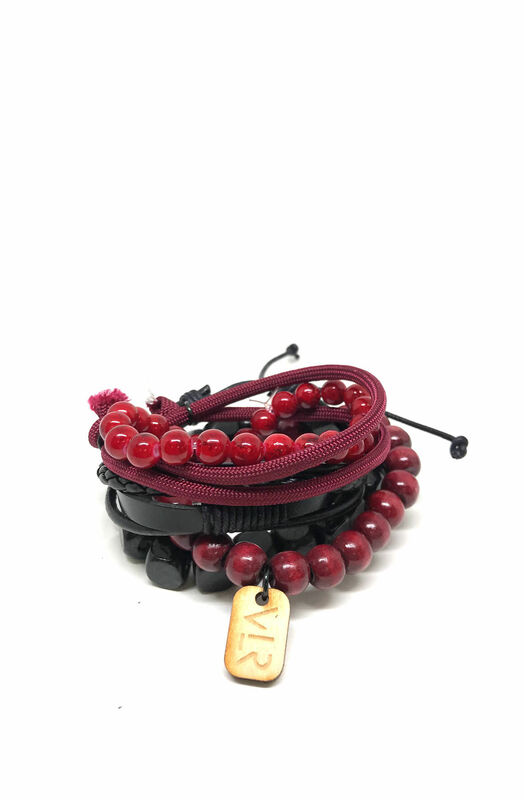 This pack of bracelets features one leather adjustable bracelet; one glass beaded bracelet; one square wood beaded bracelet; one round wood beaded bracelet; and one rosary style wood adjustable bracelet. Products handmade in the USA. 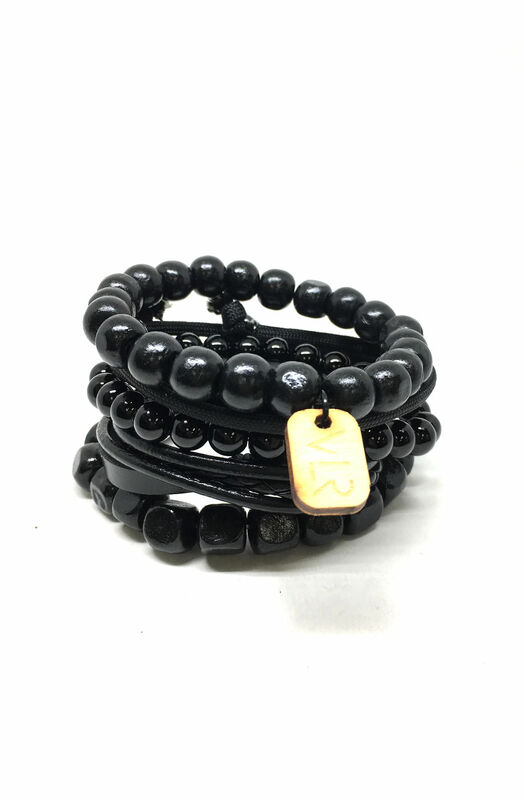 This pack of bracelets features 2 wood beaded bracelets; one glass beaded bracelet; one leather bracelet; and one paracord bracelet. Made in USA. 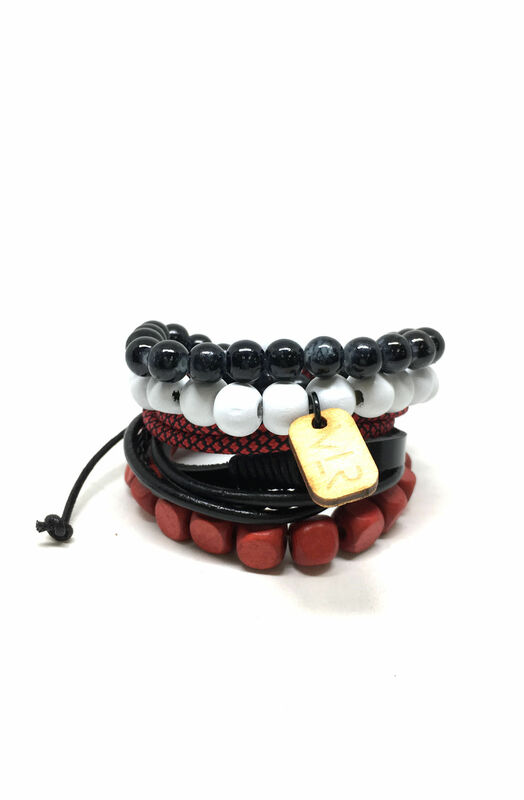 This pack of bracelets features one paracord bracelet; 2 wood beaded bracelets; one leather bracelet; and one glass beaded bracelet.